The following article appeared in the Woonsocket Patriot, October 28, 1859. It appears to have been taken from the Providence Journal. This is one of the earliest recorded balloon flights in Rhode Island. 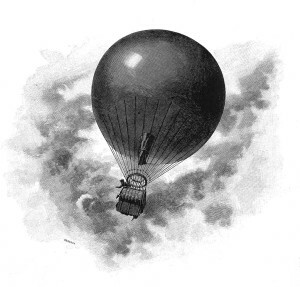 The Allen family was famous for their balloon flights.